This member of the Orchidaceae family was described by John Lindley in 1828. It is found in the tropical Africa from east down to south and over to west. It grows in woods and grassland, in a well drained soil with some water and some sun. 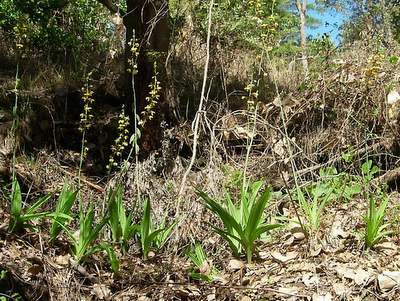 The bulbs will grow up to seven centimetres in diameter, the whole plant will get up to 30 centimetres height, the pale yellow flower 90 centimetres.